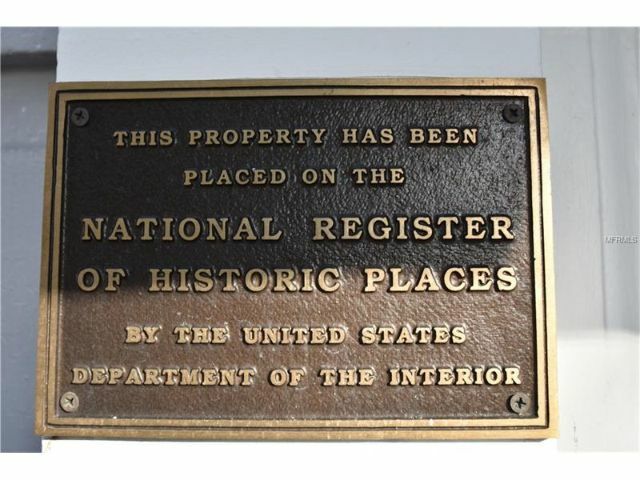 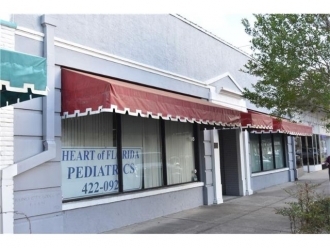 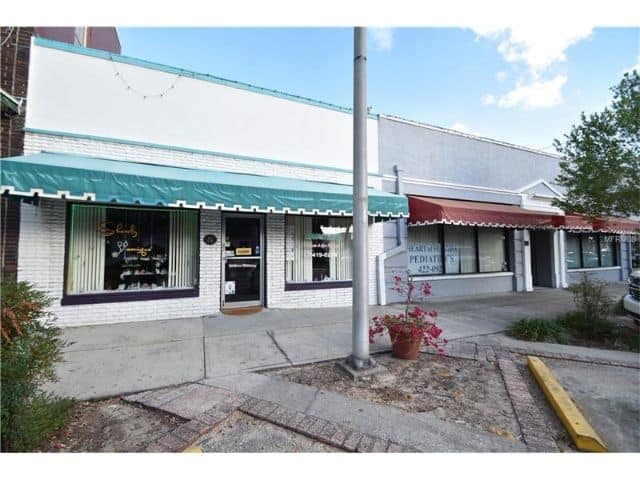 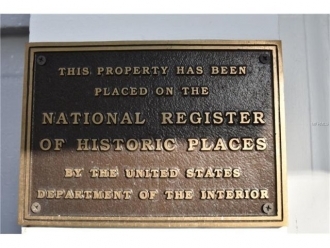 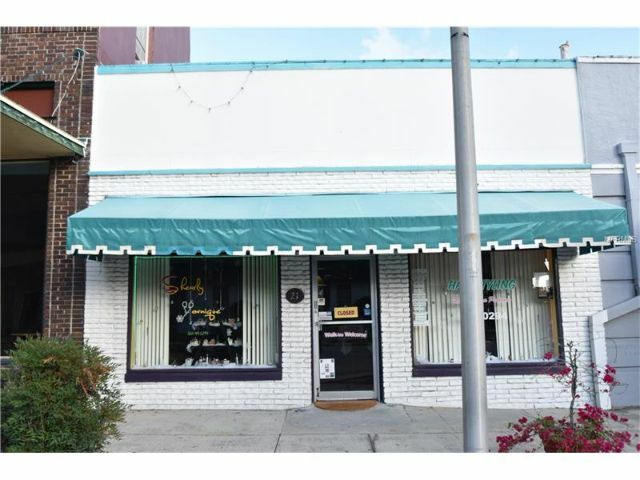 Historic commercial building in the heart of the Central Business District of Haines City. 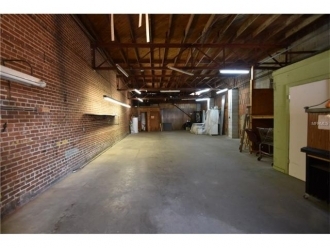 Great location on busy 6th St. Location is prime for you to start your own business. 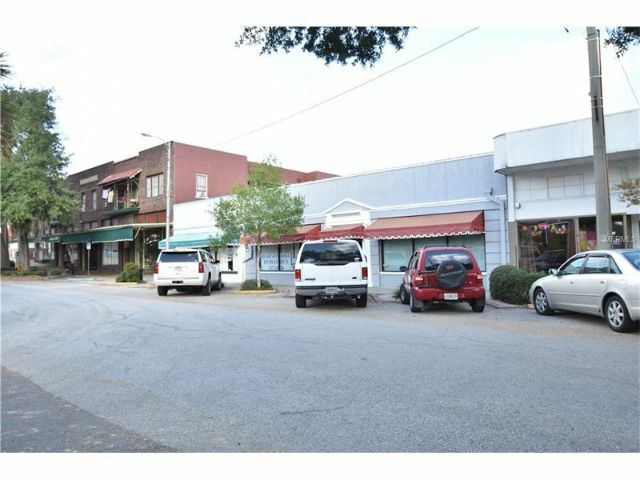 Busy thoroughfare with lots of traffic. 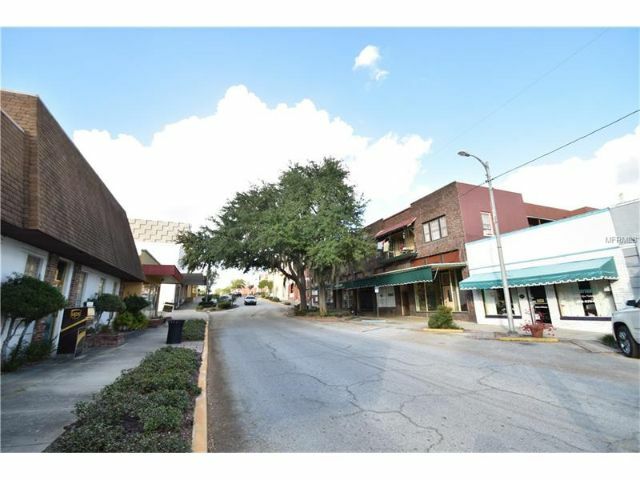 Sidewalks and ready for you start your business in downtown Haines City today. 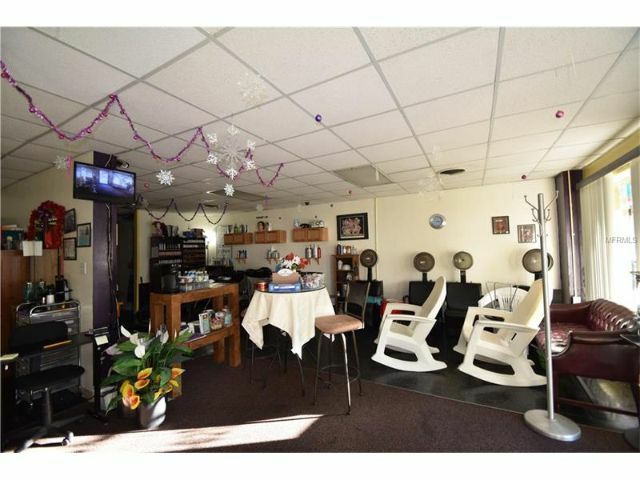 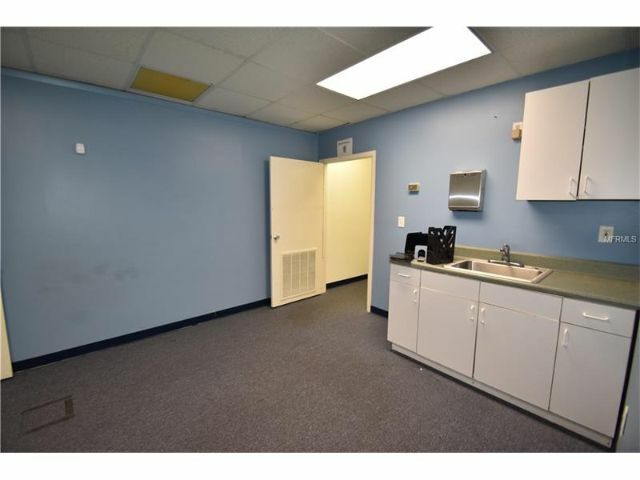 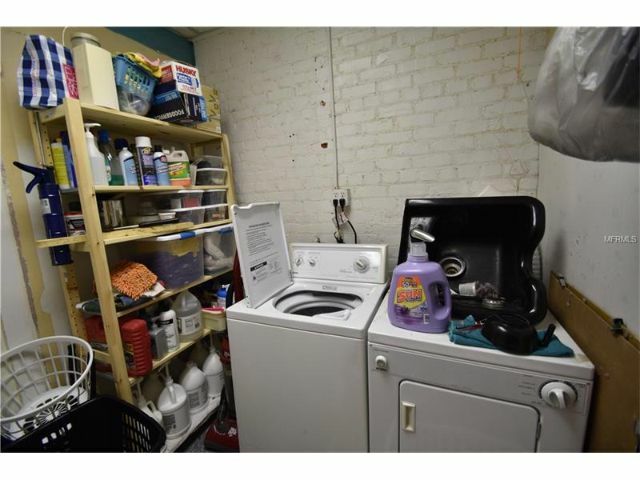 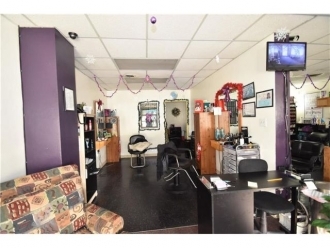 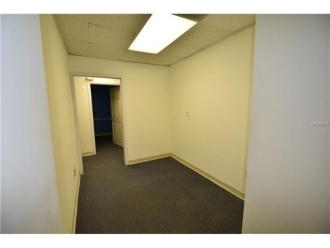 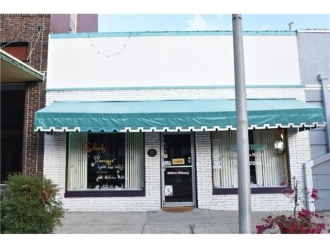 Great place for clothing, nails, hair, doctor office OR use it as a investment , both buildings are rented currently . 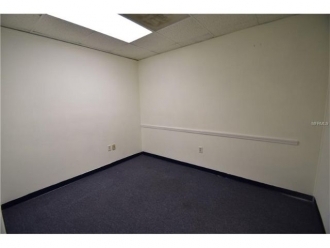 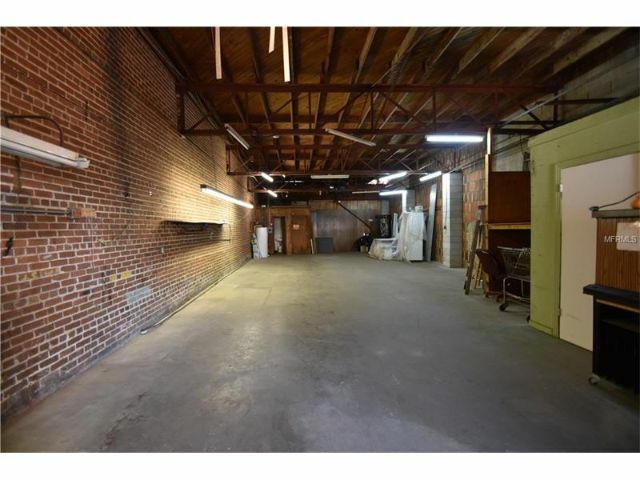 There is lots of parking in the back of the buildings with a extra parcel .The Doctors office has 20 plus rooms that could be a great use to any office.This property does convey two buildings 19 N 6th Street and 21 N 6th Street . 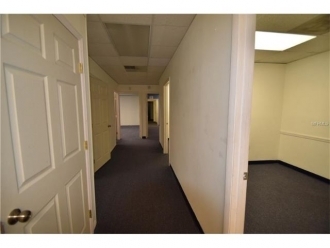 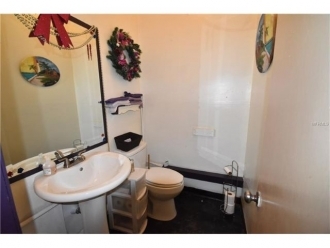 Call to see both properties today. 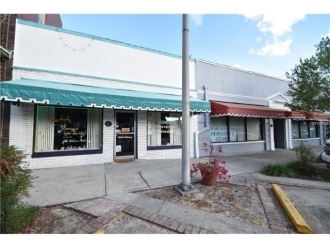 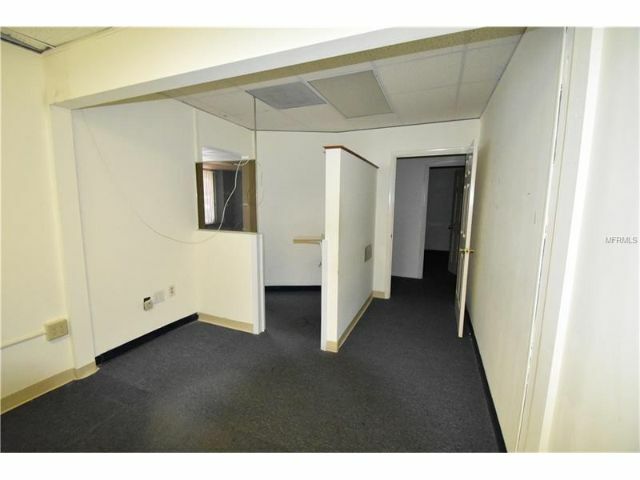 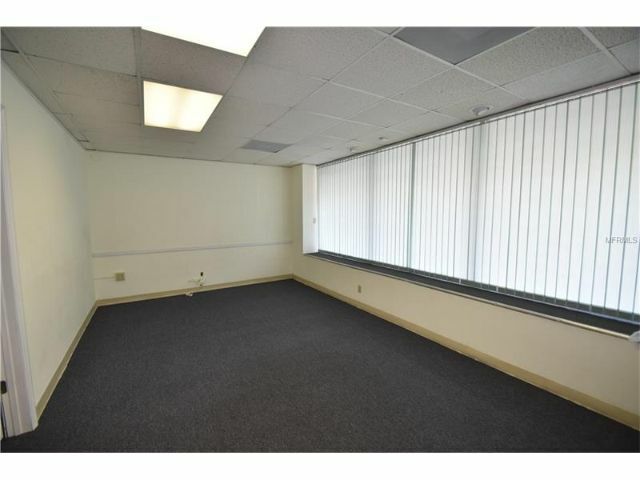 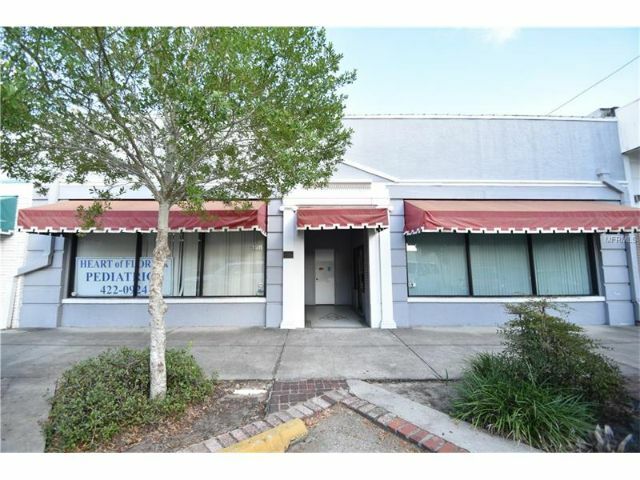 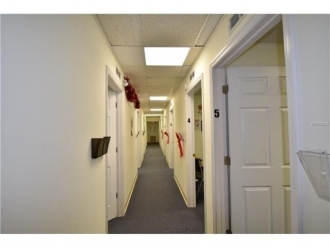 Their is so much you could do with these office buildings in the growing town of HAINES CITY .